This past weekend was Green Tech High Charter School’s “Random Acts Of Kindness” weekend. 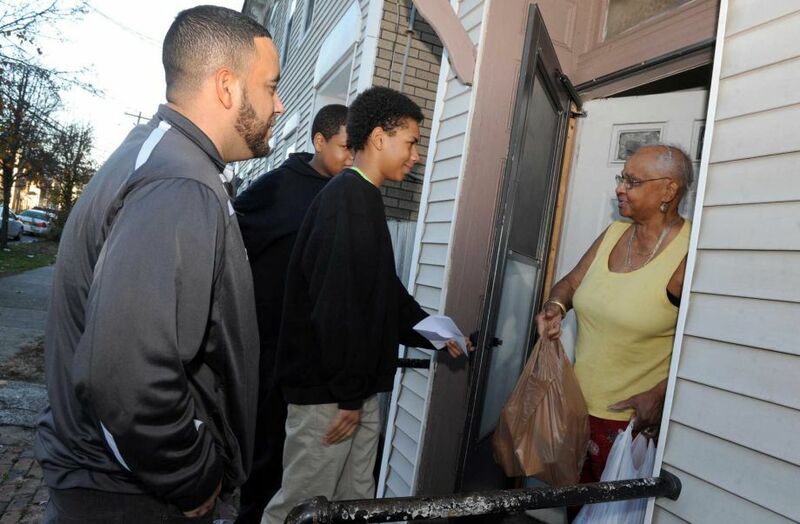 On Friday, November 20 Green Tech students surprised random Albany homes with deliveries of turkey dinners. Then on Saturday, November 21 Green Tech hosted “Green Tech Feeds The Community” with a free Thanksgiving dinner to members of the community at the school from 2-6pm.